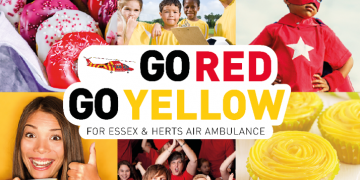 Essex & Herts Air Ambulance relies on the support of local businesses to help raise funds and keep us saving lives. 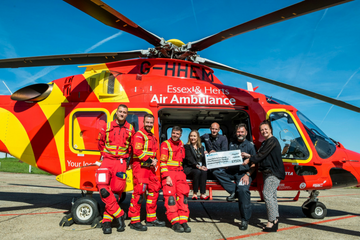 Whether your business is big or small, any workplace donations to the Essex & Herts Air Ambulance are greatly appreciated. 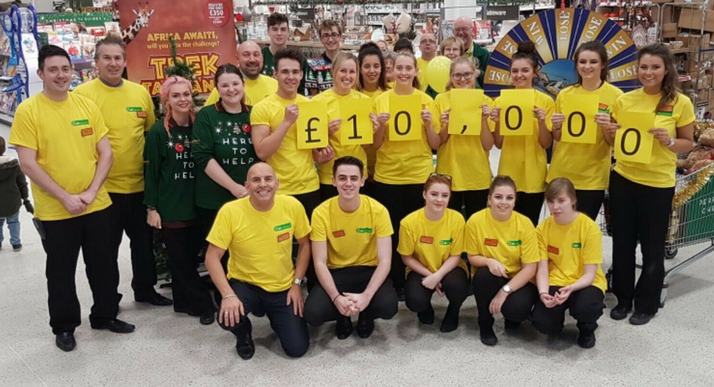 Are your staff passionate about supporting local charities? 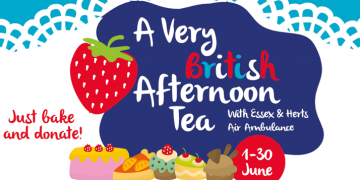 Why not touch base to raise money for EHAAT at work? We can put together a fantastic package to inspire your staff, engage your customers and help your company make a positive life-saving difference. By partnering with us and becoming a Corporate Sponsor, businesses have the opportunity to promote their brand via the Charity and receive marketing and promotional benefits in return. Collection tins not only help to raise vital funds, they also create awareness of our life-saving work. Your choice to collect small change can make a big difference!